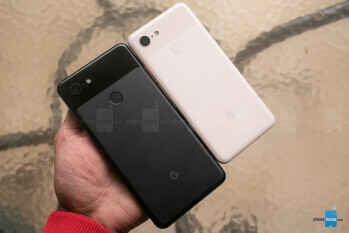 The Google Pixel 3 and Pixel 3 XL denote search giant Google’s third set of premium smartphones in just as many years. While Pixel devices have become well-known for their smooth operation and enviable prowess in photography during this short period of time, Google has, over a longer period, established itself as an innovator. Being a software-first company in a hardware world has its advantages, and Google intends to not let us forget that. This year Google came out, guns-blazing, in a war many think the company was already winning – a war for photographic supremacy in the smartphone realm. Virtually all of the improvements and features on the new Pixel’s camera come via software, specifically AI. This too is the case with some of the most enviable, Pixel-exclusive features, including a call screening service for telemarketers, and the ability to have Google Assistant call restaurants and book reservations on your behalf. By this time of the year, we have a pretty good idea what to expect with top-of-the-line Android hardware, so does Google’s smartest smartphone yet achieve supremacy through software? The Pixels come in three cheekily-named colors: Just Black, Clearly White, and Not Pink. While Not Pink is clearly the new addition, Clearly White changes a bit too, becoming all-white instead of sporting last year’s black upper glass piece in back. 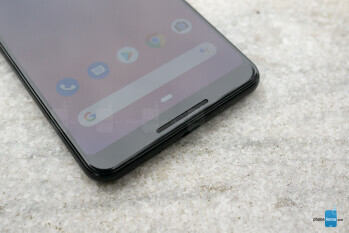 Speaking of this, the backs of the Pixels are now constructed entirely of a single piece of glass with a matte finish on bottom and a glossy finish up top to achieve the distinct, two-tone Pixel look. This looks and feels nice in the hand; the frosted finish of the lower portion lends some texture to the device, much like the “hybrid coating” of last year, but with a distinctly more premium, less plasticky feel. The matte-finished glass, while not prone to fingerprints like most glossy backs, can become dirty with grease pretty easily, requiring a wiping with liquid, or a lot of elbow grease, to properly clean off. Visually, the Pixels don’t look very different from their predecessors, at least in back. The most noticeable change is in the shape of the displays. On the Pixel 3, Google has rounded the corners of the display and shrunk the surrounding bezels significantly. While it still isn’t one of the thinnest bezels in the game (the stereo speakers no doubt have something to do with this), it’s a much better look overall for the Pixel 3. The Pixel 3 XL, on the other hand, introduces a rather meaty notch into its display. By no means are we notch-shaming – it’s 2018, and we all have to open our minds (and screens) to accept the notch – but if the iPhone XS has horns, then the Pixel 3 has some full-blown bunny ears. 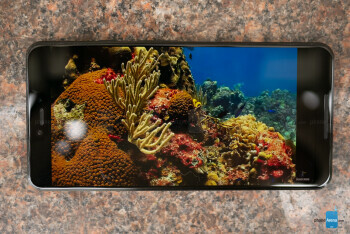 It’s a big screen, though, and as with any notched phone, it doesn’t technically get in the way of anything. As we’ve come to accept since the Pixel 2, the Pixel 3s have no headphone jacks, but do come with a USB-C to 3.5mm adapter and a set of USB-C Pixel earbuds to make you feel at home. Google also stepped up the dust and water resistance to the more robust IP68 standard. 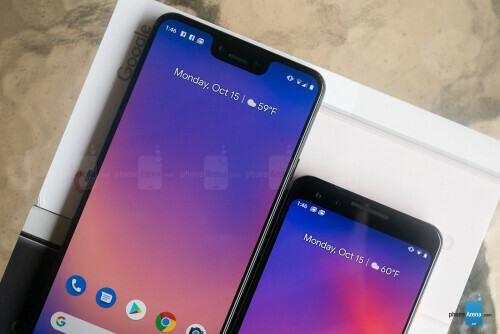 As mentioned, the displays on the Pixels are among the biggest design changes – the XL now sporting a brand new notch and the Pixel 3 finally rounding out the corners on its display. 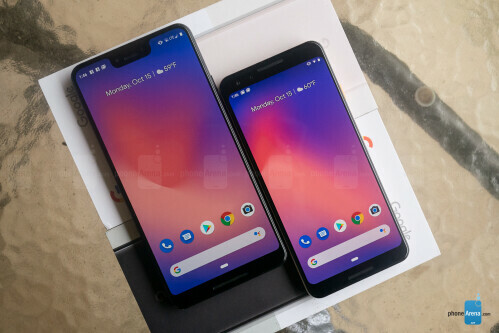 Both also have larger screens than last year, the Pixel 3 measuring in at 5.5 inches versus 5.0 on the Pixel 2, and the XL expanding to 6.3 inches from 6.0 on its predecessor. The shapes may have changed, but these are still vibrant, deep-colored OLED displays with high pixel densities and resolutions – FHD+ (2160 x 1080 px) on the Pixel 3 and QHD+ (2960 x 1440 px) on the XL. Both are very pleasant to look at – details are more than sufficient, and colors certainly pop, as hues on OLED screens have been known to do. While not the brightest pair of screens on the block, the Pixel 3 and 3 XL aren’t too shabby in direct sunlight, but there is room for improvement. Three color modes exist to tweak things slightly: natural, boosted, and adaptive. Natural, as one might expect, portrays more natural, flatter tones which may appear more realistic, while adaptive dials up the contrast to the maximum. Boosted lies somewhere in the middle of these two, but in totality there isn’t a world of difference between the three modes, so a three-step scale seems appropriate here for dialing in your tastes. Google, being the owner of Android, has a distinct advantage over other Android smartphone manufacturers. Not only do Pixels have the cleanest, most well-supported version of the mobile OS, but Google’s always managed to add a little extra seasoning to the pot when cooking up new Pixel phones. This year, the Pixel 3 and 3 XL bring some enviable, exclusive features to Android 9 Pie. Sick of automated telemarketing calls? Who isn’t? That’s why Google’s created a new feature called Call Screening. This adds a “Screen Call” option to the typical “Accept” or “Decline” when a _phone_ call comes in. Choosing this new option will send your caller to a voicemail-like service which asks the caller to state their business. 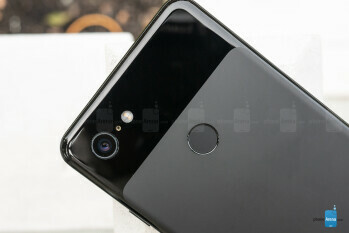 In real time, the Pixel will transcribe the caller’s response for you to see and choose how to respond, giving you a handful of preset responses such as “who is calling?”, “I’ll call you back later”, and “tell me more.” All of which are relayed to the caller, via the Google Assistant, to help you handle these calls properly. Of course, if you realize the call is spam, you can mark it as such and the Assistant will ask the caller to remove you from their calling list and end the call. Call Screening works like a charm. 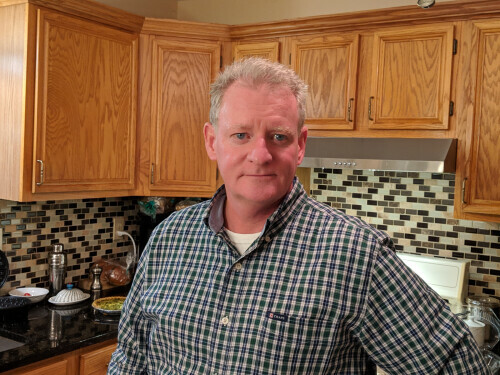 The interaction is quick, easy, and effective, and although the real-time transcription isn’t always perfect, we never ran into a instance where this prevented us from properly handling the caller. This feature is currently exclusive to the Pixel 3 and Pixel 3 XL but will soon roll out to the rest of the Pixel line-up. Duplex is another Google service aimed at handling a less-pesky, but still menial task for you – making restaurant reservations. This is again achieved through your Google Assistant by simply asking it to book a reservation for you at specific time and place. The Assistant then calls the restaurant, introduces itself as the Google Assistant (creepy) and proceeds to ask for a reservation. Once confirmed you’ll get a notification that your reservation has been made which you can then easily add to your calendar. Rollout on this feature doesn’t have a specific date but should begin before the end of the year. It’s unclear if this feature will remain Pixel-exclusive when released, but it will only be available in select cities. Similar to the Screen Time feature we saw from Apple earlier this year, Digital Wellbeing offers you a way to monitor and control the number of notifications you receive and the amount of time you spend in each app, as well as monitoring how often you unlock your phone. The idea, of course, is to help you be more mindful of your _phone_ use. More pro-active functions, like app timers, can be set to pause the function of chosen apps after a certain amount of time is spent on them within a 24-hour period, while Flip to Shhh and Wind Down mode limit the flow of alerts coming into your phone. The former works by simply enabling the function and resting your phone on its face to silence notifications, while the latter can be scheduled, and will turn your phone to grayscale, enable the blue light filter, and turn on “do not disturb” in preparation for bedtime. Of course, all of these restrictions can simply be turned off at the flip of a switch, but at least they help encourage healthier habits when enabled. This is one feature that won’t remain Pixel-exclusive but is unclear when it will make its way to other Android 9 Pie-powered handsets. Exclusive to Pixels, for now, Google Assistant can now be accessed on the lockscreen without using your voice to unlock, as previously needed. The Pixel 3 and 3XL can facilitate answers to general questions or functions, like “what’s the weather” or “set a timer” but will require you to unlock the device to see your schedule or message a friend, for instance. This can be prompted from either a “Hey Google” voice prompt or a squeeze on the Active Edge. Yes, Active Edge is still employed on the Pixel 3 and Pixel 3 XL. While its primary function is summoning the Google Assistant, it can now also silence alerts. Active Edge unfortunately still isn’t mappable to different functions as you’ll find on devices like HTC’s U12+ with its squeezable sides. Google Lens also has some debut features. For the first time the Pixel’s regular camera mode utilizes Google Lens to recognize email addresses, websites, phone numbers, addresses, and QR codes – no mode-switching required. 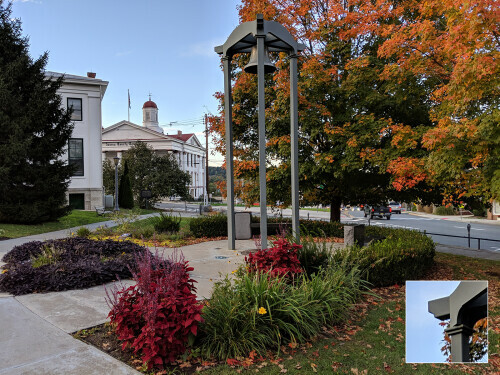 This feature was a bit hit and miss as it could sometimes take a while, or even completely miss these bits of information whether in the regular camera mode, or dedicated Google Lens. At this point, it seems that most of the time, simply jotting down the information yourself is quicker and more reliable, but it’s nice to have when it works. 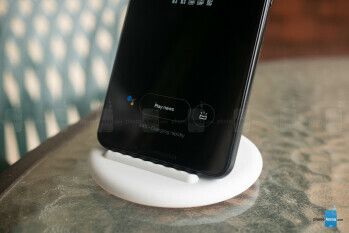 With the introduction of wireless charging on the Pixel 3 and Pixel 3 XL, Google’s released a fast wireless-charging stand, simply named Pixel Stand. Priced at $79, this wireless charger will do a little more than just juice up your Pixel 3. 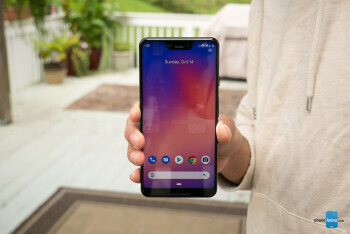 When docked on the Pixel Stand, your phone’s Google Assistant immediately goes into an always-listening state, essentially transforming your Pixel into a smart screen device, a la Google Home Hub, complete with smart device integration, Google Photos’ Live Album slideshows, and even a Pixel-specific feature called Sunrise Alarm. This feature uses orange light to mimic the sunrise, on-screen, as a gentle way to wake you up. Then, when you’re awake, just like a Google Home device, you can say to your phone “Hey Google, good morning” and receive your daily rundown. All of these are very cool, useful additions, which we’re sure will have their fans – us included. However, we’d like to see one very fundamental feature improve, and that’s on-device search functionality. Being made by the company responsible for the world’s biggest, most successful search engine, there’s really no excuse for us not being able to tap into the Pixel’s Google Search bar on the homescreen and search for an important email on the device – at least a contact name, or anything at all locally stored on your Pixel! The closest we get to this is individual search functionalities in specific apps, Gmail or Photos, for instance. For this search giant, this just doesn’t cut it. Let’s get that sweet machine learning voodoo centralized to help users find what’s important to them – their stuff! As far as top-of-the-line Android specs go, the Pixel 3 and Pixel 3 XL have what you’re looking for with the latest Qualcomm Snapdragon 845 flagship SoC paired with 4 GB’s of RAM. Starting storage capacity is only 64 GB’s, though, with 128 GB still an option. The Pixel 3 and 3 XL don’t exactly bring the house down when you look at the benchmarks, but they are up there with most other SD845-toting devices. In day-to-day use, these somewhat underwhelming benchmark results prove to be largely irrelevant, though. Movement through the OS is very slick, as we’ve come to expect from Pixel devices. App switching is prompt and fluid, and juggling multiple intensive tasks won’t have you encountering any stutters or hangs. Gaming on the Pixel 3 and Pixel 3 XL was also a smooth and pleasant experience, where we saw very few, if any, dropped frames. Some new silicon has also made its way into this year’s Pixels. The Titan M chip is a dedicated security module which handles device encryption and lockscreen functions so that personal data may be stored offline, securely. You won’t notice any differences in your day-to-day use here, but any hardware-level measure aimed at making your device and personal information more secure is a move we can get behind. Dual-band Wi-Fi, Bluetooth 5.0, and NFC are requisite connections we expect to find on flagship devices like these, but it wasn’t until this year that we finally received wireless charging on the Pixel series. Launching as a Verizon-exclusive won’t keep the Pixel out of reach for anyone on other networks, thankfully. Unlocked versions will be available through Google with all the band support you’ll ever need. The Pixel line has been well-known for its prowess as one of the best photo-takers in the game, leaving the Pixel 3s with a lot to live up to. Thankfully, the Pixel team hasn’t rested on their laurels here, instead aiming to drive home further the Pixels photographic supremacy via useful improvements and all-new features. First, let’s take a quick look at the hardware. The Pixel 3 and Pixel 3 XL both pack 12.2 MP sensors in back with f/1.8 aperture and optical image stabilization. Google has again foregone the inclusion of a dual-camera setup, calling such hardware “unnecessary” due to what can be achieved with machine learning – i.e. portrait shots. 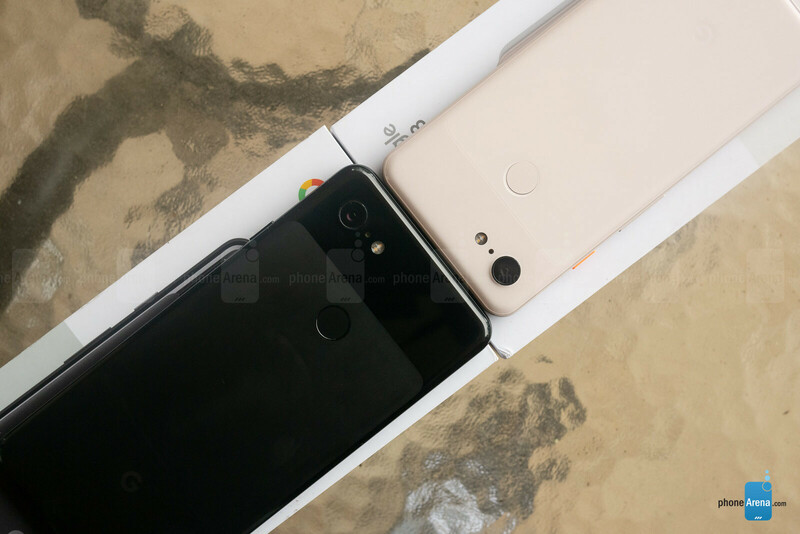 Evidently, the company has a different perspective on the front-facing camera setup, opting to add a second 8 MP wide-angle camera to the other 8 MP regular front-facer on both Pixel phones – simply to improve group selfies, not portrait shots. A secondary wide-angle camera would be nice to have in back, but we won’t harp on it too much considering the top-level images you get from this single shooter. 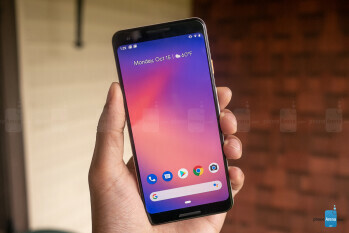 Essential to the Pixel 3’s new features is one particular piece of hardware – Pixel Visual Core, Google’s dedicated image processor, first introduced in last year’s Pixel 2s. Initially utilized to enable HDR+ photo capture in third-party apps (i.e. Instagram, Facebook, etc.) this dedicated processor has taken a prominent role in the newest, AI-powered features and improvements found on the latest Pixel 3. Let’s take a quick run-down on what’s new. Top Shot aims to do something smartphone cameras have been desperate to achieve for years: capture that perfect moment even when something imperfect happens. When the dog moves, your friend blinks, or the wind blows away your kid’s balloon, those precious moments are lost forever because your shutter finger was just too slow. That is, of course, unless you have a Pixel 3 with Top Shot. Using the power of AI (what else? ), Top Shot detects movement in your scene and uses the Pixel’s ultra-fast shutter to take multiple shots, selecting and saving the best photo of the group. Enabling this is as simple as selecting Auto or On for the “Motion” toggle within the camera UI. In our experience, we’ve never been let down by the AI’s photo selections. In fact, on a few occasions, we took pictures where we were positive we missed the moment we wanted to capture, only to find in our gallery that Top Shot had not only been quick enough to capture it, but also smart enough to select the very moment we thought we’d missed as its recommendation. Best of all, leaving this feature enabled seemed to have no ill-effects on capture speed or photo quality, leading us to keep it on indefinitely or at least auto, just in case. You can also easily select an alternate photo from the series or export the entire moment as a GIF – fun and useful options for some artistic flare and uniquely captured moments. 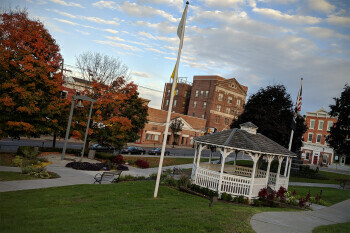 We’ve seen features that make similar claims on a number of phones over the years, attempting to achieve the “perfect shot” in a variety of ways, but they’ve typically fallen short of real-world usefulness, requiring too much processing time and the use of a specific, dedicated camera mode. In other words, you basically had to know something might ruin your shot before taking it. With Top Shot, leaving motion enabled is as easy as leaving Live Photos enabled on an iPhone, and just like on the iPhone, leaving this enabled has no ill-effects on regular photo capture speed or quality. Top Shot is easy to enable, fun to use, and above all, good at its job. Super Res Zoom’s stated purpose is to leverage the natural movements of your hand to add additional resolution to zoomed-in shots. No special mode or toggles are required here, simply zoom in and see this feature at work. And it appears to work fine, especially paired with optical and digital image stabilization. It’s difficult to tell a huge difference, though, when comparing it to competitor phones without such a specialized feature. Still, we suppose it’s doing no harm, and if the feature improves down the line, we’d be happy to reap its benefits. Night Sight is a still forthcoming feature which relies heavily on AI to brighten and enhance photos taken in extremely low-light scenarios by examining lost color and detail and filling in the blanks, so to speak, via AI magic. Google hasn’t given a specific date for this feature’s launch, only offering that it will be out after October 18th of this year. Nevertheless, we can’t wait to put this feature through its paces and see what Google is able to produce, especially considering how well previous Pixel cameras have done in low light, and the efficacy we’ve seen in other AI-driven camera features on the Pixel 3 and 3 XL. Google’s also added some new content for their AR stickers and rebranded the entire feature as Playground. Seemingly-interactive Marvel characters are on the way, as well as a dancing Childish Gambino character because millennials love their ‘Bino. Lastly, Motion Autofocus helps you focus moving subjects by tapping on said subject to keep track of it as it moves around your shot. This works pretty well up close, but as the subject moves farther away, accuracy begins to wane. 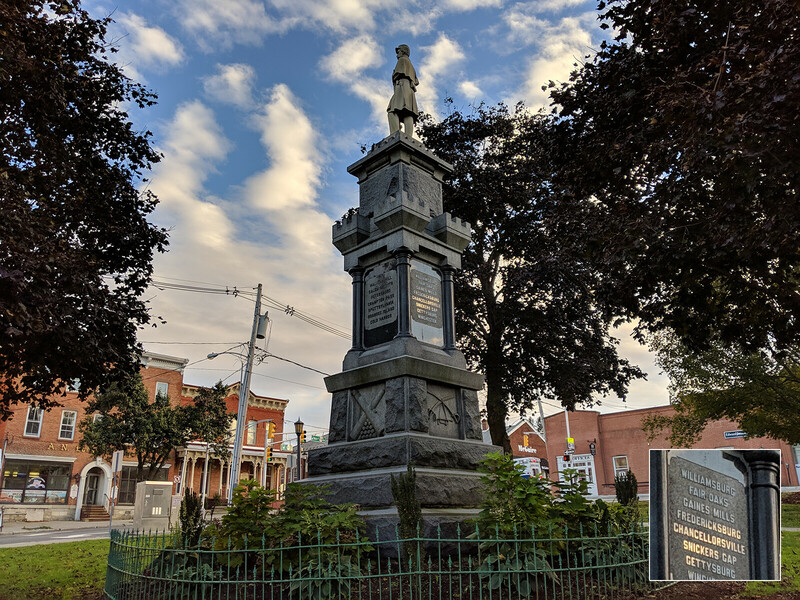 The Pixel 3 and 3 XL take excellent photos. Detail is abundant, and colors are accurate across most any lighting situation. 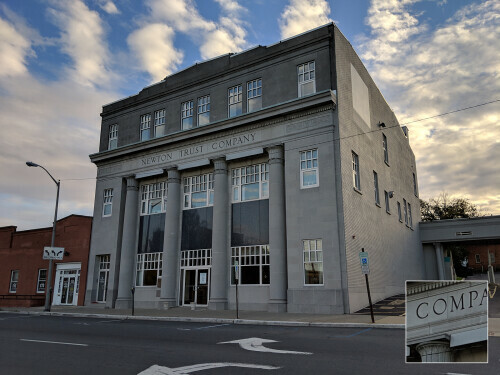 Google’s application of AI, combined with HDR+, and quick shutter times, processed through the dedicated Pixel Visual Core processor, result in quickly, efficiently, and beautifully captured moments. In low-light situations, most of this remains true, showing marked improvements over last year’s Pixels, even without the introduction of Night Sight. Dynamic shots, while well-exposed overall, can lose a little detail in the darkest of areas, but this nit-pick aside, there’s no question the Pixel 3 and Pixel 3 XL are contenders for best-in-class photography. Smart, useful, and well-executed additions like Top Shot aid the user in capturing that perfect moment, while incremental improvements in image capture ensure some of the best results possible in mobile. Altogether, Google’s proving they can make it even easier to capture life’s fleeting moments with adeptness and authenticity, even when the situation, or even the user gets in the way. 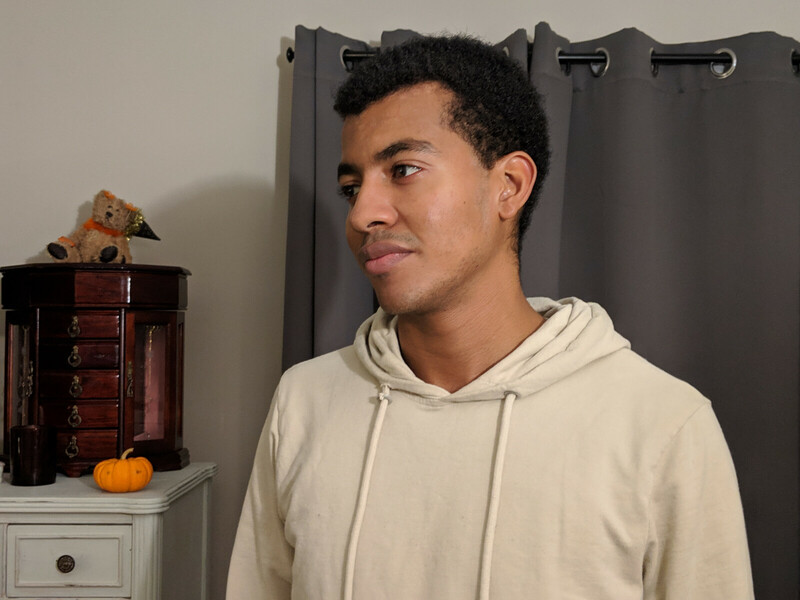 Google says they don’t need no stinkin’ second camera for portrait mode, and with the results we’ve seen, we tend to agree. Bokeh application in portrait mode is extremely adept, on par with any of the best dual-camera applications. Machine learning does a superb job in not just applying background blur to your initial shot, but also separating and enhancing different aspects of the portrait with the Pixel’s manual, post-processing features. In here you can change the depth of the blur effect, the part of the picture to which the blur is applied, isolate the subject with a black and white background, and more. All of which is easy to do right within the Google Photos app via a set of sliders. Google did concede that a second camera is helpful for bigger selfies, though, and that’s also hard to disagree with. Pictures taken on the both the regular and wide-angle front-facing cameras show much of the same proclivities we saw with the rear sensor – commendable details, accurate colors, and effortless exposure. We were also pleased to find that differences in image quality between the two front-facers were negligible, something we can’t say about all front-facing, dual-camera setups. 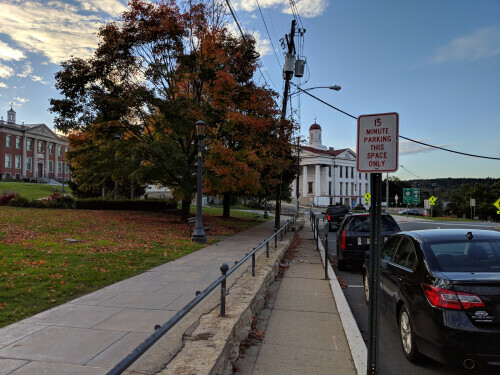 Unlike photo capture, videos recorded on the Pixel 3 and 3 XL were a bit of a mixed bag. The first thing you’ll notice is the incredibly compressed audio the Pixels seem to capture. News has come down the pipe that the phones will support external, Android-compatible microphones at launch, which we didn’t want to need, but may seem necessary if you’re serious about taking videos on your Pixel 3 or 3 XL. Videos looked quite excellent in the day-time, portraying accurate colors and good detail, while also doing a stellar job with image stabilization. Capable of reaching 4K resolution at 30 fps, we weren’t too surprised by this. However, dynamic videos taken at night, such as a busy city street, a club, or a concert, seemed to have issues with artifacts when moving the camera. We’re hopeful these deviations from an otherwise solid media experience can be addressed quickly in a future software update. Making phone calls on the Google Pixel 3 and 3 XL is always a pleasure. We had no issues with reception or sound quality to report on either end. The stereo speaker setup also makes speakerphone calls a breeze. On that note, it’s a good time to mention that the stereo speakers on the Pixel 3 and Pixel 3 XL are 40% louder than on their predecessors – an upgrade achieved while also stepping up water resistance to IP68 certification. The media experience on the Pixel phones is a loud and pretty clear one. Whether watching HDR content on YouTube, or simply jamming out on your included 6 months-free YouTube Music subscription, the speakers on both Pixel devices will keep you pretty well-immersed. If you’re not the music-on-the-phone kind of listener (and who could blame you?) Google does bundle a set of USB-C Pixel buds and a USB-C to 3.5mm adapter for more personal listening. We’re glad to see Google still bundling the adapter, at least, but the USB-C Pixel buds sound decent and have some pretty nifty features like full Google Assistant support and real-time translation in over 40 languages. So, you might want to at least check those out. Battery life on the Pixel 3 and 3 XL isn’t too shabby, but not exceedingly impressive either. In our use, we found both the XL and the Pixel 3 to last around a day of moderate to intense use. This is more or less the standard, but perhaps over time we’ll see better results as the Pixel’s Adaptive battery feature, which prioritizes battery usage for the apps you use the most, learns our habits. Utilizing a ton of smart software, AI and machine learning, Google was once again capable to craft a pair of perfectly competitive smartphones that can easily go toe to toe with the best in the industry. The Google Pixel 3 and 3 XL don’t seem to have any glaring weaknesses; instead, they performed commendably in all areas we tested them in. Most importantly, Google made sure to enhance the already strong camera experience further by introducing a number of smart features, such as Top Shot, Super Res Zoom, and Night Sight. Thanks to these features, you can just focus on the shooting, while the phone makes sure the results are stellar. Performance-wise, Google doesn’t have anything to surprise us with. On the hardware part, the Snapdragon 845 is nothing we haven’t seen before, but the advanced software optimizations make sure this Android phone runs like no other. Officially available on October 18, the Google Pixel 3 and 3 XL start at $799 and $899, respectively. These prices seem bang on considering the competition and the kind of value that you get out of these devices, so we can’t be annoyed by the price increase from last year’s Pixels. For the Android purist, the Material Design appreciator, and the camera buff – these are the Android phones to get right now.